Moving House or Moving Flat? 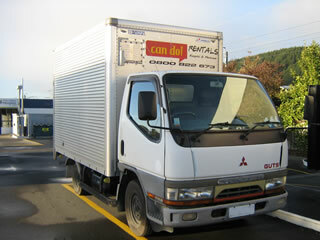 At Can Do Rentals we have a Truck for you. 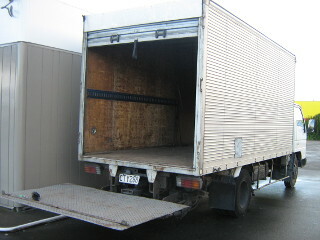 Car Licence Trucks ranging from 10 cu’m to 16 cu’m. Choose between Toyota, Mitsubishi and Mazda models. Our flexi terms allows for evening before pick ups to assist you to start loading the night before you move. Business-to-Business Truck hires are an important part of our activity. Regular clients who find themselves short on load capacity are catered for on preferential rates that recognise their repeat usage.